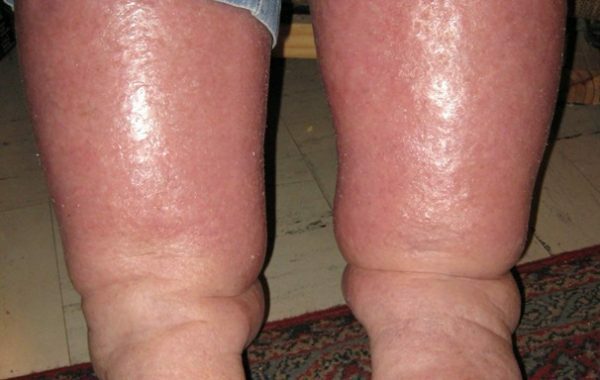 Venous disease is generally caused by the improper flow of blood in the veins of the legs. 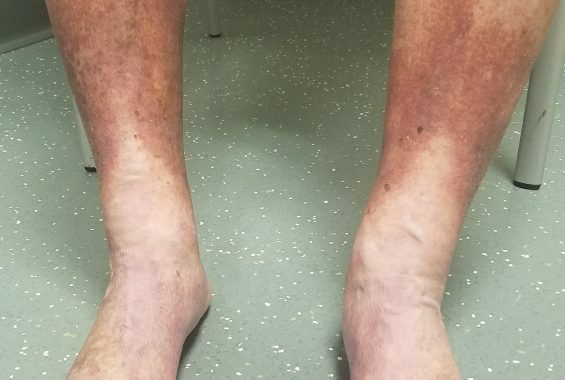 When valves within the veins malfunction or fail, blood is not pumped back toward the heart as it should be and tends to pool in the lower legs. 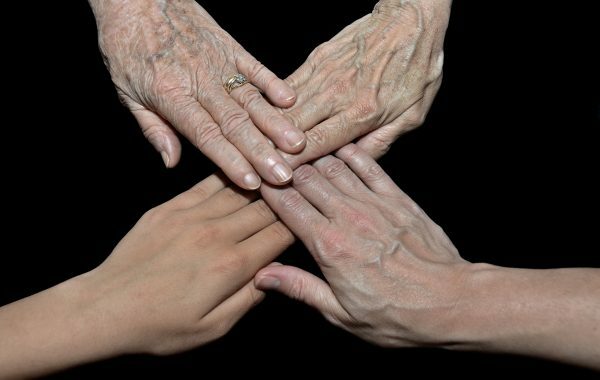 The blood pooling causes markedly increased pressure in the veins. This increase in pressure leads to a host of issues that can be both aesthetically displeasing as well as uncomfortable, if not painful. 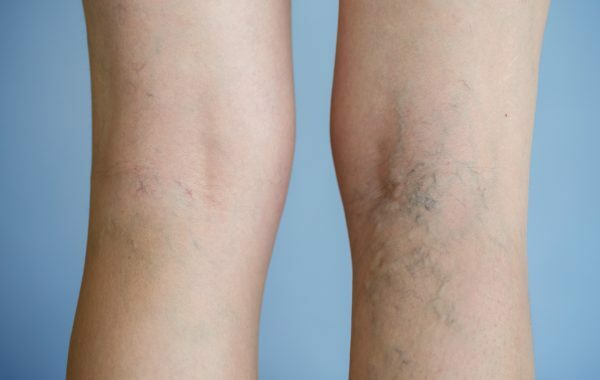 Fortunately, modern treatments provide excellent outcomes that can rejuvenate the appearance of the legs as well as restore a higher quality of life to those who suffer from venous disorders. 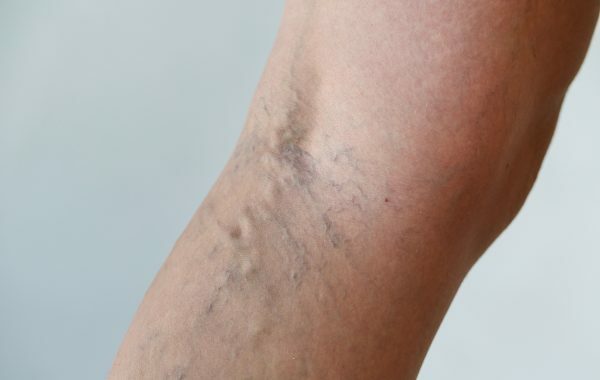 One of the first signs of venous disease is the appearance of unattractive veins, visible through the surface of the skin. 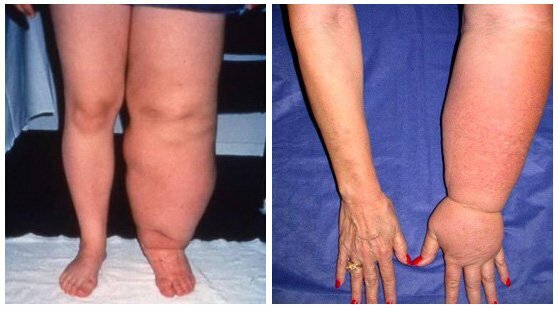 Fortunately, unsightly veins are highly treatable and the look, feel and comfort of your legs can be greatly improved with modern treatment methods. 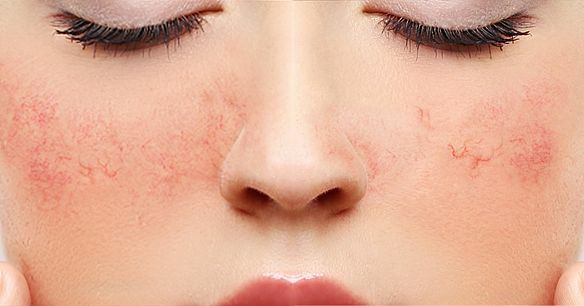 Though the conditions above are the most common visual conditions/symptoms of venous insufficiency/disease, there are many other conditions and symptoms that can arise. 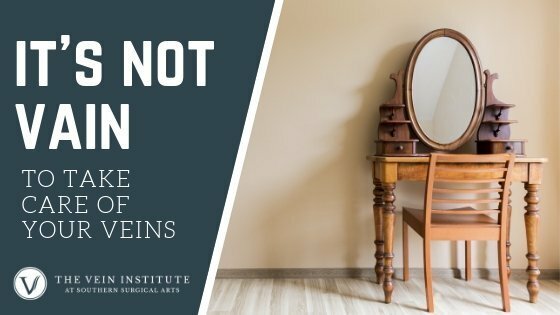 Thankfully, there have been numerous advances in the field of vascular medicine that allow us to help to reverse or improve these conditions/symptoms to help you get back to the life you want to be living. 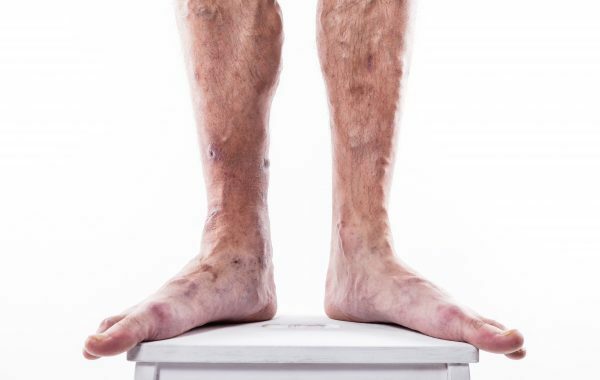 Dr. Gardner explains how The Vein Institute targets the source of your vein disease, then creates a custom treatment plan tailored to your unique needs utilizing the latest technology in minimally-invasive treatments options. 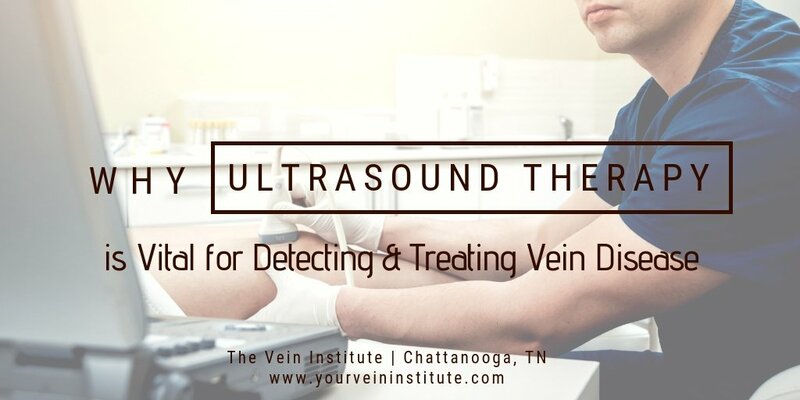 Watch how The Vein Institute uses ultrasound technology to detect and diagnose vein disease.